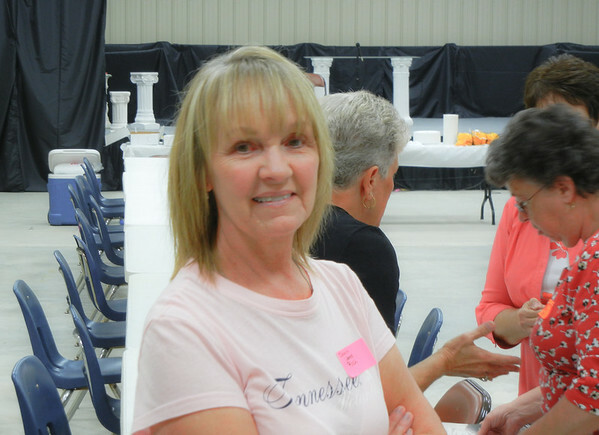 The reunion was at the Clay County Recreation Center. We were going to have a picnic at the dam but got rained out. Many thanks to the people who let us use the Women's Pavilion at the last minute. Ollie's catered a wonderful lunch.